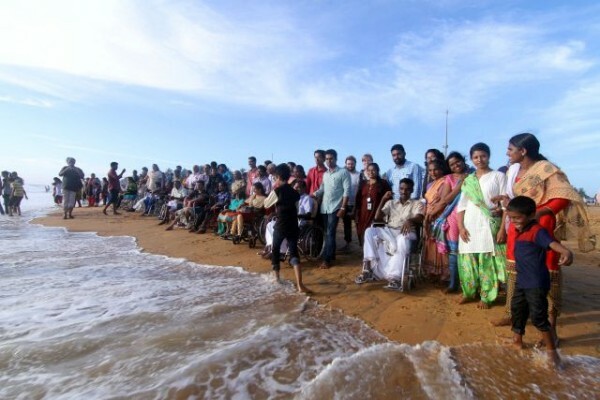 Pallium India organized a get together of patients and families on October 8th, 2016, at Shanghumugham Beach, Trivandrum. The day-long event was attended by Pallium India's volunteers, staff and other well wishers. Apart from cultural programs, there were several productive discussions and presentations that could pave the way for making life easier for people in a wheelchair.